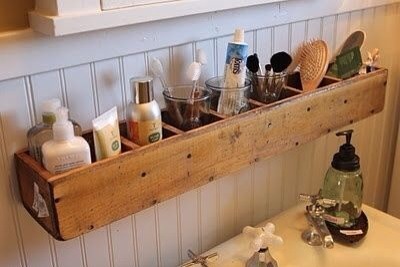 Old Cd Rack Into Bathroom Storage. Genius!!! !